When it comes to our view of the past, be it an entire era or one man’s lifetime, the details often come mainly from one source. Even today, we see attempts at rewriting history (such as Turkey’s repeated denials of the Armenian genocide), and that’s with all of the technological advances we have at our disposal. Though fragments are usually all we have left, a few men have stood out through history, shaping our opinions and beliefs about the outcomes of wars and millennia of cultural history. 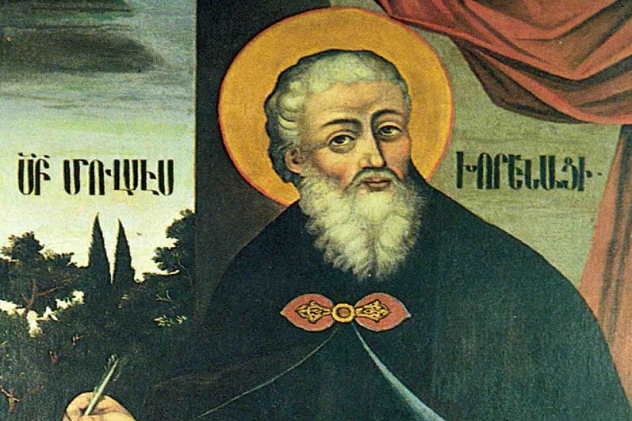 Movses Khorenatsi (sometimes Anglicized as Moses of Khoren) was born shortly after the start of the fifth century AD and is one of the largest and most important figures in Armenian historiography. His life’s work, Patmut’yun Hayots (The History of Armenia), was written thanks to the insistence of a prince in the Bagratuni dynasty. It was the first attempt to look at the country’s history before it converted to Christianity about two centuries prior. Khorenatsi also claimed to have gone to Babylon for his research, determined to use their ancient records to uncover the date on which his country was founded. Initially seen as simply another myth by many scholars, recent genetic work has found that his stated date, 2492 BC, is possibly quite accurate. Though details of Manetho’s life are scarce (as is often the case), approximations place his life sometime in the third century BC. He was an Egyptian priest as well as a prominent historian. He was so prominent, or at least well-respected, that the Macedonian king of Egypt, Ptolemy II Philadelphus, is said to have been the one who commissioned his life’s work, Aegyptiaca (The History of Egypt). 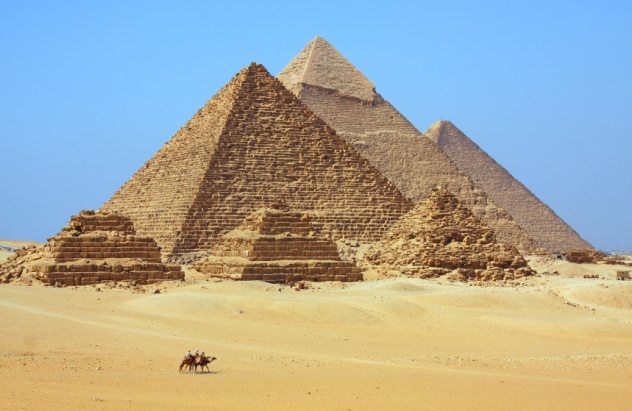 To Egyptologists, the most important part of his work, one which has survived mostly intact, is his king list, his most commonly cited list and the one that ordered Egyptian history into dynasties. However, the surviving citations often differ on the years, order, and names of various pharaohs, another unfortunate side effect of not having Manetho’s original text. One of the most important figures in the historiography of Iceland as well as one of the first to organize and document their national myths by compiling oral traditions, Snorri Sturluson was born at the tail end of the 12th century. In addition to being a prolific writer and historian, he was an accomplished politician, twice holding the office of law speaker at the Althing, an extremely respected position. However, politics would be his downfall, as Sturluson didn’t want to bring Iceland under Norwegian rule. When Norway eventually took control, he was branded a traitor (for his role in attempting to overthrow the king), and he was later killed by one of his sons-in-law. 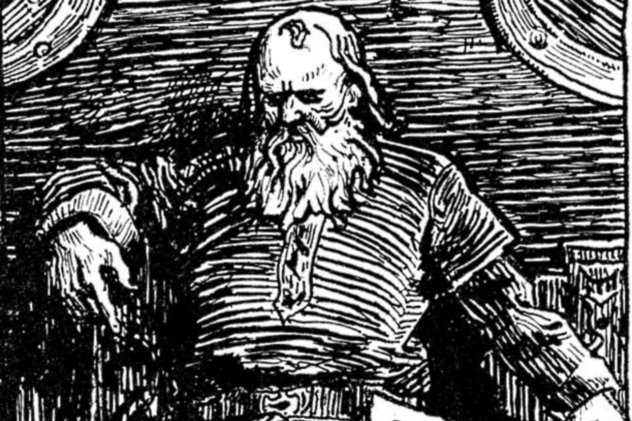 As far as his literary and historical life go, the Prose Edda is perhaps his best-known work, forming the basis of our knowledge of Norse mythology. Almost entirely consisting of poetry, the Prose Edda is also one of the earliest examples of euhemerism in Northern Europe. Euhemerism derives its name from the Greek mythographer Euhemerus, who was one of the first to suggest that much of mythology could be rationalized as natural events which had undergone a supernatural transformation as their stories spread throughout the centuries. Heimskringla is Sturluson’s other major work, and it contains sagas of all the Norse kings, from their mythological and prehistoric origins to his own time. However, its use as a historical document is up for debate. 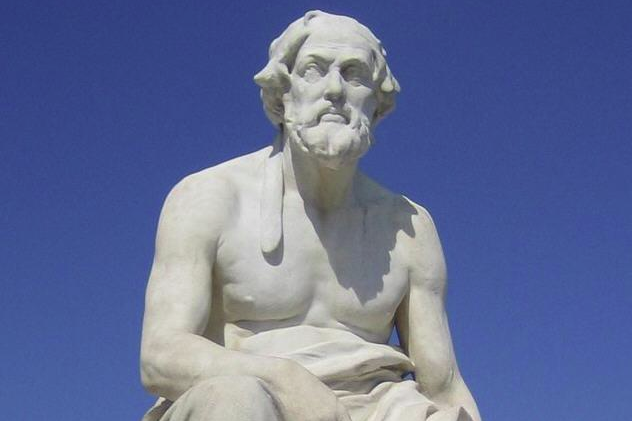 Thucydides was one of the foremost Greek historians, though much of his life is obscured in the fog of antiquity. 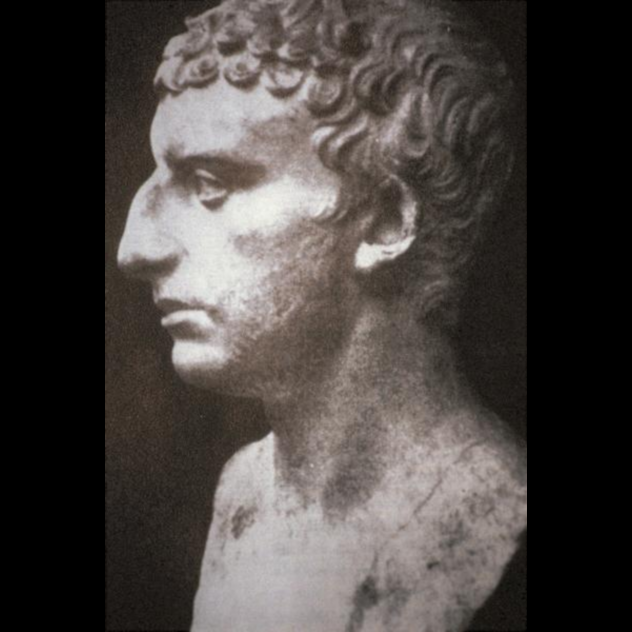 Ever the self-aggrandizing man, he once wrote that his “history is an everlasting possession, not a prize composition that is heard and forgotten.” He was exiled after a failure on his part to protect the city of Amphipolis from the Spartans. Thucydides then began to compile his great work, History of the Peloponnesian War, the only continuous contemporary account of the fight between Athens and Sparta. Valuing firsthand accounts above all else, Thucydides included a number of speeches within his writing as well. Perhaps the best known is the funeral oration of Pericles, which some historians suggest may have been an inspiration for Abraham Lincoln’s famous Gettysburg Address, as they share a similar tone, theme, and structure. Though his place in the upper echelon of Western historians was in doubt for much of the time since his death, since the 19th century, his reputation as one of the greatest historiographers has been unassailable. Born into a priestly Jewish family in Jerusalem, Titus Flavius Josephus appeared to be predestined to do something religiously important. In AD 54, at the age of 16, he joined an ascetic Jewish sect and stayed with them for three years, before returning to Jerusalem and becoming a Pharisee. This was an important decision which influenced much of his later life, including his interactions with the Romans, though some sources say that he simply pretended to be a Pharisee, as he was born a Sadducee. Eventually, an influential Roman named Epaphroditus became a patron of Josephus’s and commissioned him to write his most important works—The Jewish War, which was a collection of books detailing Jewish conflict from 164 BC to 68 AD, and Antiquities of the Jews, which was a 20-volume set of books following the Jewish people from the Garden of Eden straight to Roman rule in AD 93. Though much of the early Jewish history that Josephus wrote about was lifted from the Tanakh, the book has proven invaluable to historians for its description and information about Jewish history for the Second Temple period (580 to 70 BC). 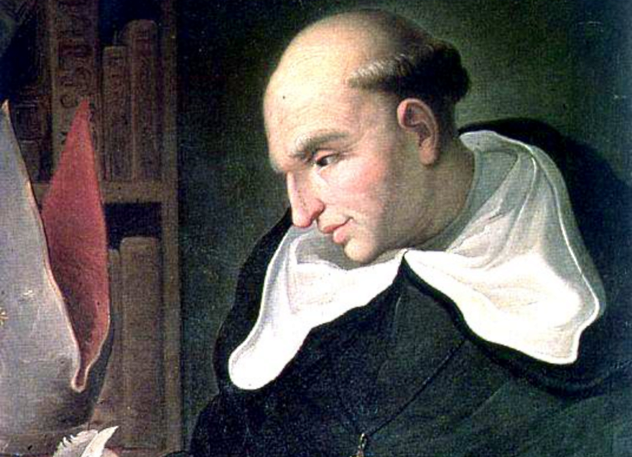 Born toward the end of the 15th century, Bartolome de las Casas was a Spanish historian as well as a Dominican friar, a profession which had a great influence on his dealings with the native population of the Americas. At the age of 18, he sailed for Hispaniola, the second-largest island in the West Indies, and was given an encomienda, a land grant that included native slaves, as a reward. 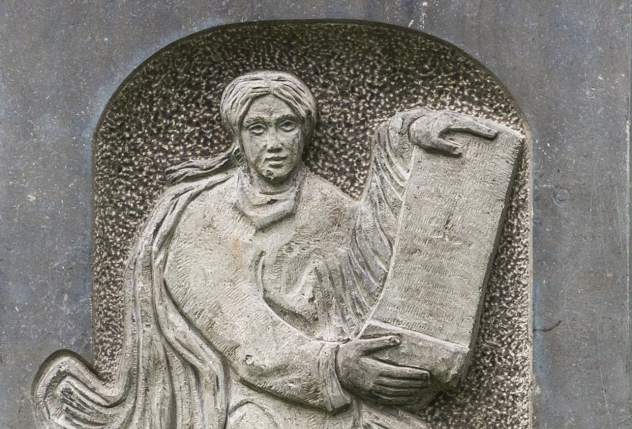 Though he witnessed the brutality of the Spanish settlers firsthand, it took nearly 12 years for de las Casas to have what scholars refer to as his “first conversion.” In 1514, he gave up his rights to his encomienda and began to preach against the system, going so far as to call it a mortal sin. De las Casas spent the next few years sailing back and forth between Spain and the West Indies, trying anything he could to stop the mistreatment of the native population. However, all of his efforts amounted to nothing. Distraught, he abandoned his plans and joined the Dominican Order in 1523 (his “second conversion”). After serving as a prior for a few years, de las Casas began his writing career, starting with Historia Apologetica, a comparative book defending the native population and arguing that they were just as civilized as any of the great European and Egyptian civilizations. However, his Historia de las Indias was much more influential, and it was twofold: First, it was an account of all the mistreatment inflicted by the Spanish in their conquest and subjugation of the New World. Second, it was a prophecy of sorts, with de las Casas intending to show the Spanish people the punishment that God had in store for them. Eventually, he reached his goal, and King Charles V of Spain called for the establishment of the New Laws, which required encomiendas to be disbanded after a generation. Afterward, de las Casas was named bishop of Chiapas in Guatemala and wrote a confesionario (or manual), in which he forbade the absolution of those involved with encomiendas. Born in 770, Einhard was sent to a monastery to study at the age of nine. It was there that his intellect was first noticed, and he was eventually sent to Charlemagne’s Palace School at the age of 21. Quickly ascending through the ranks, Einhard became a trusted friend of the king. After Charlemagne’s death in 814, he became even more politically active, helping Louis I the Pious to the throne, an act for which he was rewarded with vast tracts of land and appointment as the abbot of several monasteries. After Charlemagne’s death, Einhard wrote and compiled his greatest work, Vita Karoli Magni (Life of Charles the Great). Described as “one of the most precious literary bequests of the Middle Ages,” it forms the basis for much of our knowledge about the holy Roman emperor and the Carolingian Empire. Wishing to acknowledge a man whose deeds “can scarcely be imitated by the men of our age,” Einhard wrote what is commonly seen as the first biography of a European king. Created in the style of the great Roman biographer Suetonius, especially his biography of Emperor Augustus, Vita Karoli Magni is our source for “almost all our real vivifying knowledge of Charles the Great.” Although many medieval biographies shy away from any negative details about their subjects, Einhard’s book is believed to be a trustworthy document, for the most part. 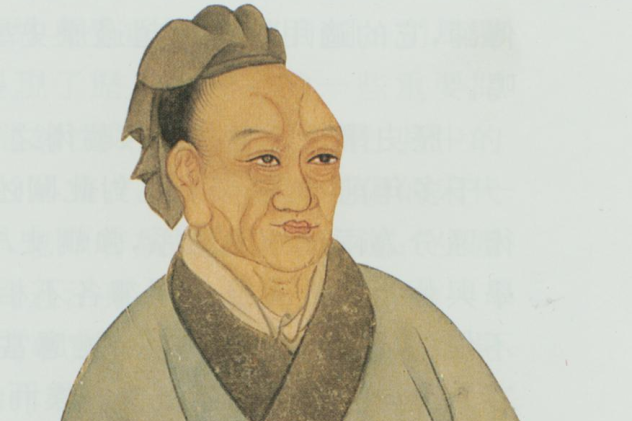 Perhaps the first great Chinese historian, Sima Qian was born in 145 BC, during the Han dynasty. The son of a grand historian in the Han court, he succeeded his father upon his death in 108 BC. The duties of a grand historian (sometimes translated as “royal astronomer”) included observing astronomical events and documenting the daily happenings of the government. Three years later, Sima began to assemble what would become his masterpiece—Records of the Grand Historian, a book which covers Chinese history from 94 BC back to the legendary Yellow Emperor. However, as it has been throughout human history, trouble was just around the corner. 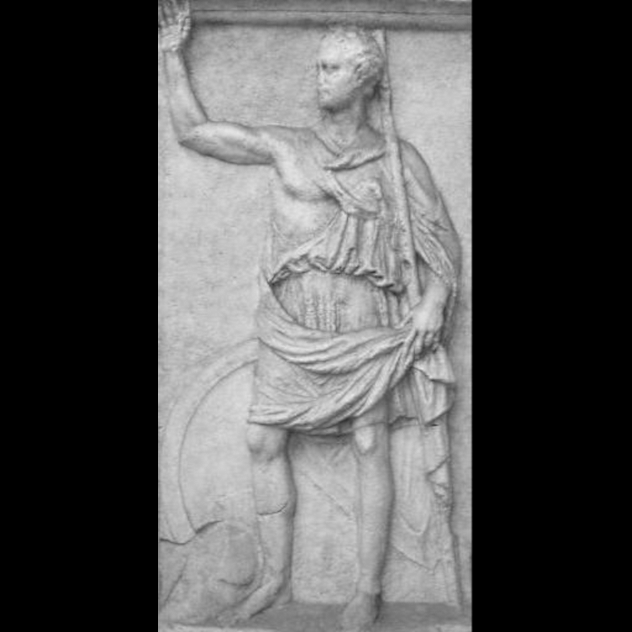 In 99 BC, two military officers failed spectacularly in a campaign in the north and were captured. Though all other government officials condemned one of them (Li Ling), Sima stood alone. Unfortunately, the emperor took offense to this and condemned him to death. At the time, one could pay to avoid execution, either by money or by genitalia. Lacking the necessary funds, Sima chose castration. In 150 BC, after the Third Punic War, all of the hostages were granted freedom and allowed to return to Greece, but Polybius decided to stay with Aemilianus, accompanying him during his siege of Carthage. Certain details of the battle, as well as the aftermath, were recorded only by Polybius, including an account of the Carthaginian general Hasdrubal’s wife committing suicide by jumping into a burning temple after her husband surrendered. One of the most famous anecdotes in all of antiquity came from Polybius, whose account of Aemilianus after the looting of Carthage is as follows: “Scipio, beholding this spectacle, is said to have shed tears and publicly lamented the fortune of his enemy.” The image of Scipio weeping not only for the destruction of Carthage, but for the future destruction of Rome itself, became the central theme for Polybius’s Histories, namely the mutability of human affairs. As a side note, Polybius never said anywhere in his writing that the Romans salted the earth around Carthage. Though he had plenty of assistance from at least 10 others, Kim Bu-sik is widely recognized as the author of Samguk Sagi (History of the Three Kingdoms), the oldest extant book dealing with Korean history written by a native Korean. Inspired at a young age by China’s major history books, he spent much of his life hoping to write one for his homeland. 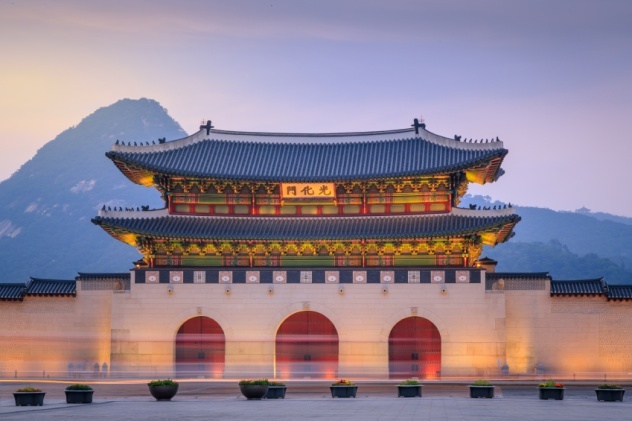 It didn’t help that any mention of Korea in Chinese literature was brief or inaccurate, and it was impossible to separate fact from fiction.